The surge of tourist and business interest in Iceland is leading to rapid growth for the country's only metropolis. 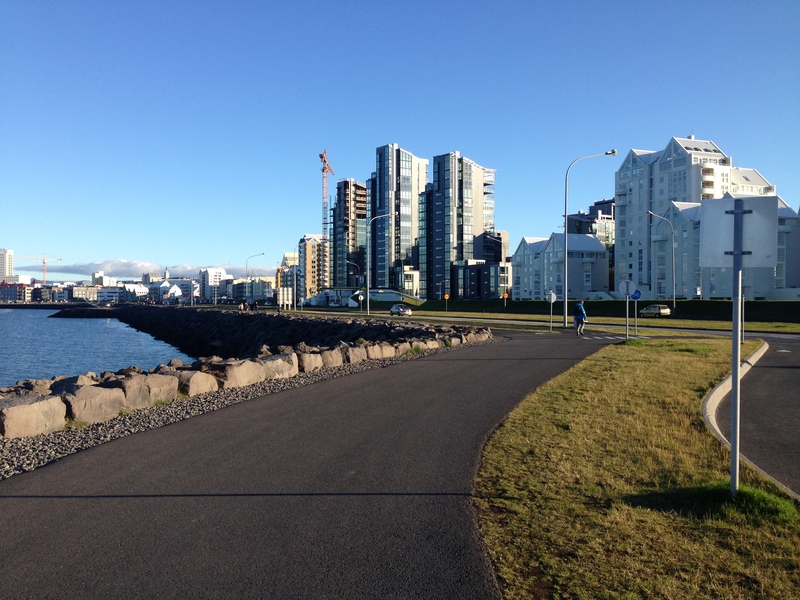 Greater Reykjavík is small (under 250,000) but remarkably dense, and it will need public transport to keep up with growth. 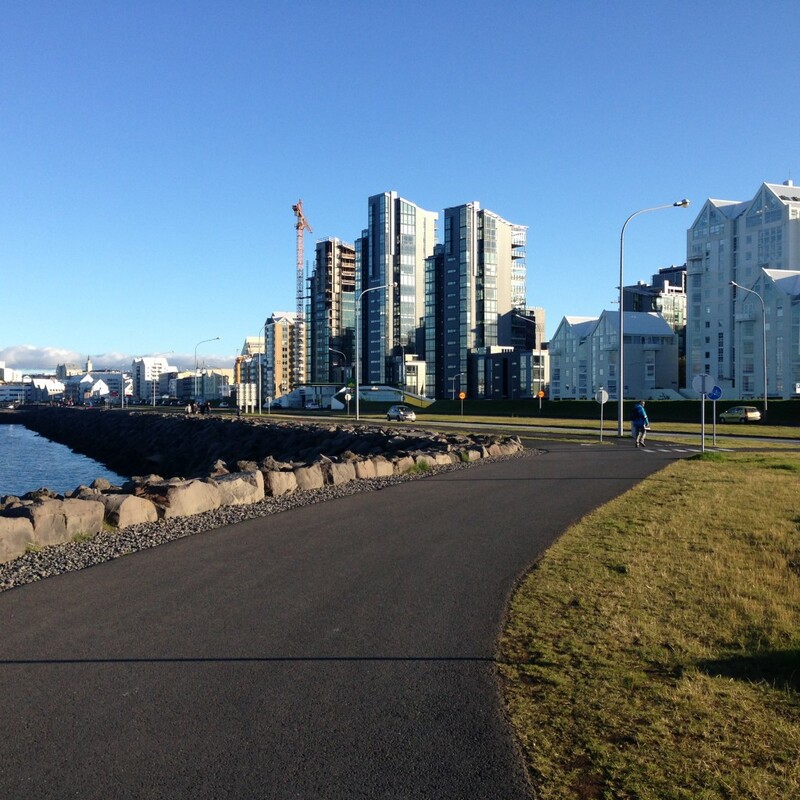 Jarrett Walker was invited to Reykjavík in 2015 to lead a series of workshops with civic leaders and staff of municipal and national transit agencies. JWA was then retained to prepare an analysis of the existing bus system, to help with planning for the next steps in public transport growth.